For the 5th consecutive year, MUST Ministries is partnering with Six Flags Over Georgia to host an Opening Weekend Food Drive on Saturday, March 14 and Sunday, March 15. Each guest that donates six or more non-perishable food items will receive a Buy One Get One Free coupon for a general admission ticket to the park. Season Passholders that donate six or more non-perishable food items will be granted park access an hour before the park opens to experience the new BATMAN™: The Ride BACKWARDS. 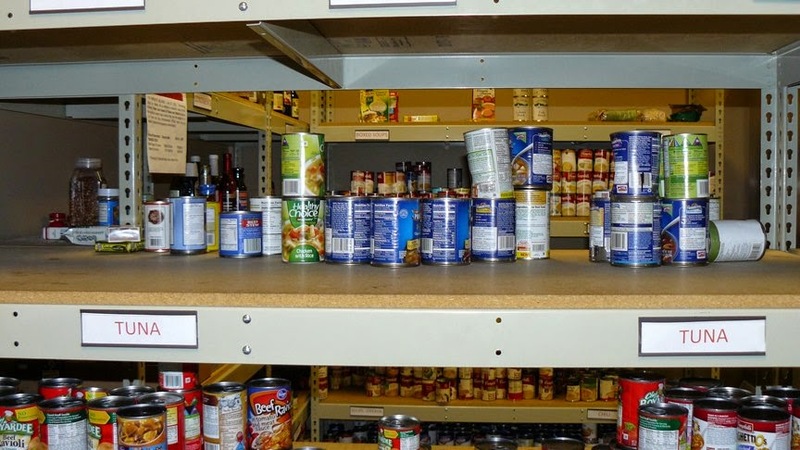 Suggested items to donate include canned meats, peanut butter, cereal bars, cereal and dry foods. 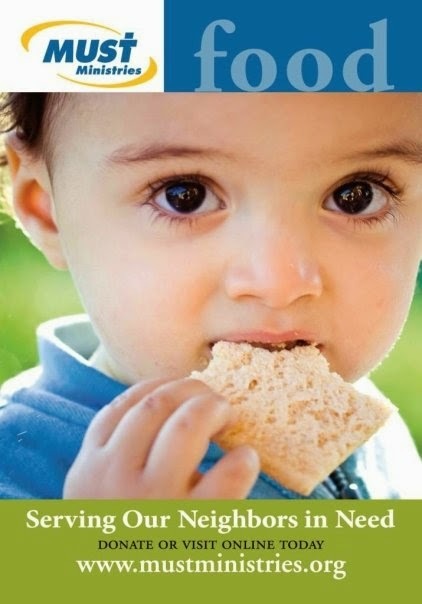 A full list of accepted items can be found online at www.mustministries.org/document.doc?id=49. MUST Ministries is a non-profit, faith-based organization helping people in our community break the cycle of poverty and homelessness. 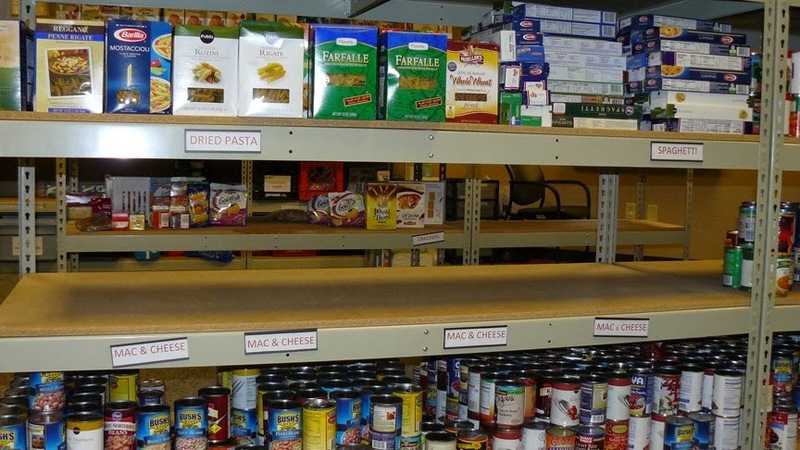 MUST Ministries provides basic necessities such as food, clothes and housing, free of charge. Six Flags Over Georgia, the largest regional theme park in the Southeast, is one of the premiere facilities operated by Six Flags Entertainment Corporation, the world’s largest regional theme park company with $1.1 billion in revenue and 18 parks across the United States, Mexico and Canada. For 54 years, Six Flags has entertained millions of families with world-class coasters, themed rides, thrilling water parks and unique attractions including up-close animal encounters, Fright Fest® and Holiday in the Park®.